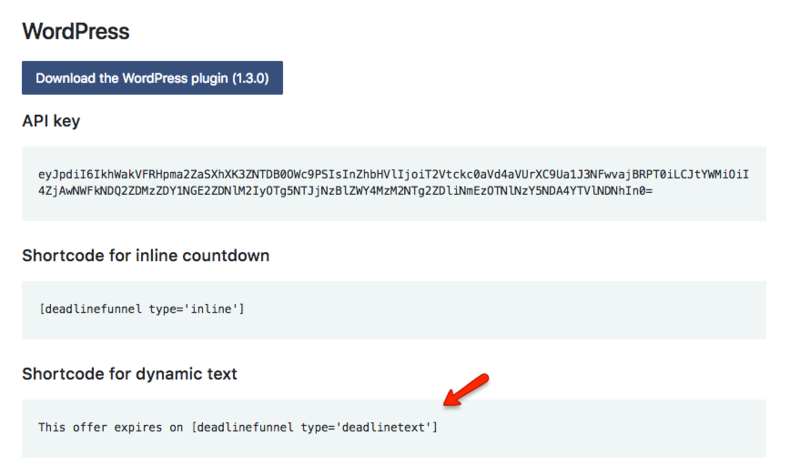 In the Plugins section of your WordPress dashboard, click Add New > Upload Plugin and click Install to select the plugin from your download location. When the installation is complete, click 'Activate'. 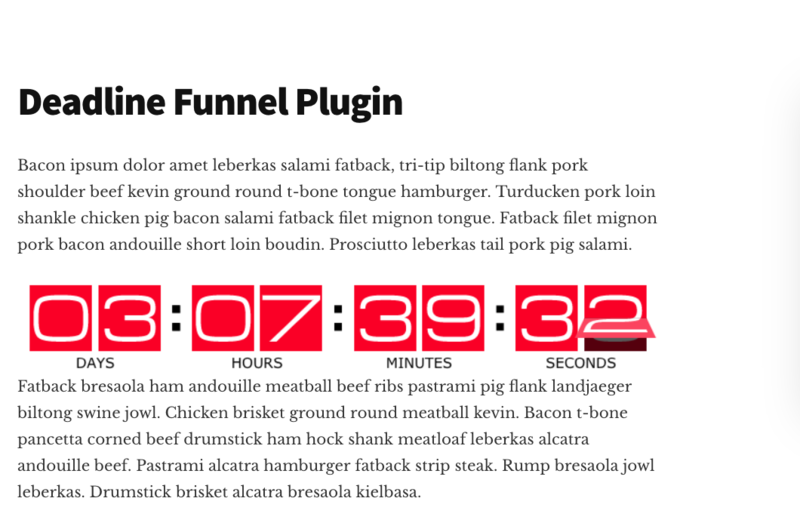 Note: While your Deadline Funnel Tracking code will be automatically added to every page on your WordPress site, the countdown timer will not appear until you add your page(s) to the Funnel Steps and tell Deadline Funnel what kind of countdown to show. 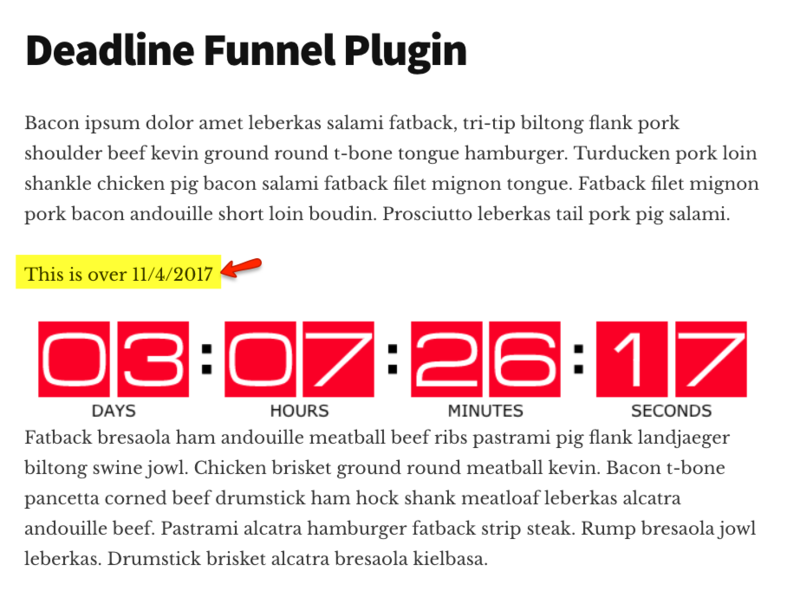 Note: You can add your site visitor's personalized deadline to your page using either a floating bar or an inline countdown timer.